The ACE Brand consists of outstanding elastic bandages, braces, supports and cold and hot therapy products to help you maintain your healthy active lifestyle. 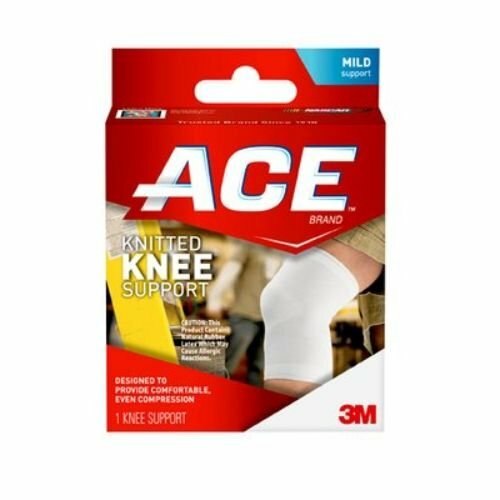 Return to your favorite activities in comfort with an ACE brand knitted knee support. The breathable woven knee support delivers firm, even compression. The easy-to-wear sleeve ensures proper fit so no one will even notice you're on the road to recovery.